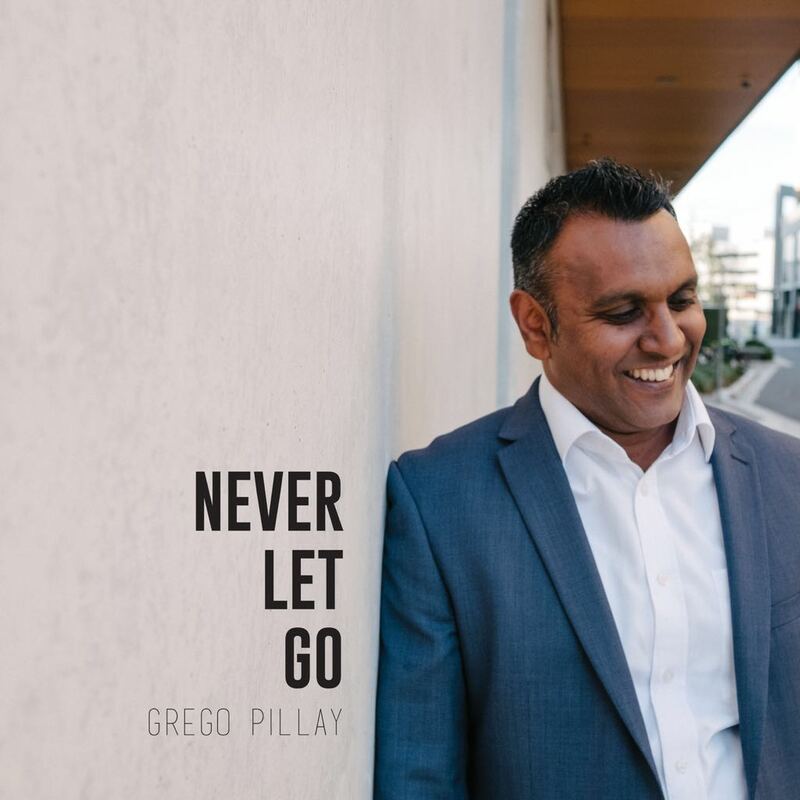 Released in May 2017, Grego Pillay’s debut album ‘Never Let Go’ available now on iTunes, or to buy or download online. Never Let Go is an album that testifies to the unrelenting love of God and praise to the One in whose image each of us are created. Is the one who reigns on high forever more.